Australian tv program ‘The Project’ was forced to apologise after comedian Kitty Flanagan’ Santa spoiler. 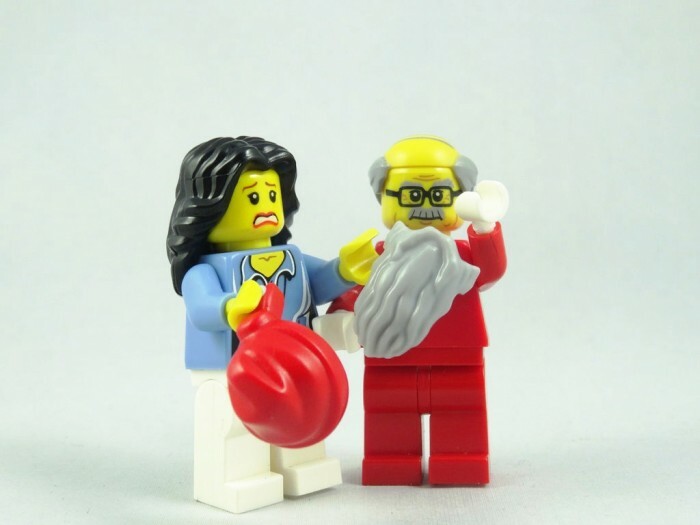 Santa SPOILER ALERT: Kitty stated twice that Santa doesn’t exist, eventually telling the audience that maybe they should be covering their kids’ ears. Many parents immediately took to social media to vent their rage at Kitty’s revelations. The Project issued apologies over Facebook and Twitter in which they reassured viewers that Santa is real, and promised a live cross to the North Pole later on to prove it. Just for the record, Santa is very real.